Office Insider team is now rolling out December Insider Slow update for Office 2016. Office Slow Ring members can download the update immediately, open any Office 2016 app and choose File > Account > Update Options > Update Now. View and restore changes in shared files: In Word, Excel, and PowerPoint, quickly view who has made changes in your shared documents, workbooks, and presentations, and easily restore earlier versions. To get started, click the Activity icon, which appears in the upper-right corner of any shared file stored on SharePoint, OneDrive for Business, or OneDrive. In the Activity pane, you can see who has edited your document recently, along with the versions they’ve created. Easily select and manipulate objects: In Excel, you can use the Surface pen when resizing, rotating, and moving handles on objects as well as us the pen button to Lasso select ink without visiting the ribbon. Closed captioning and multiple audio tracks: If a PowerPoint slide contains a video that has closed captions or multiple audio tracks, you can now play these tracks in your slideshow. New data transformation and connectivity enhancements: In Excel, the Percentage data type is now supported, and binary combining and function authoring experiences have been enhanced. Accessibility built right in: Visio has now improved support for using your keyboard, Narrator, and other assistive technology to work with shapes, edit with others, and more. 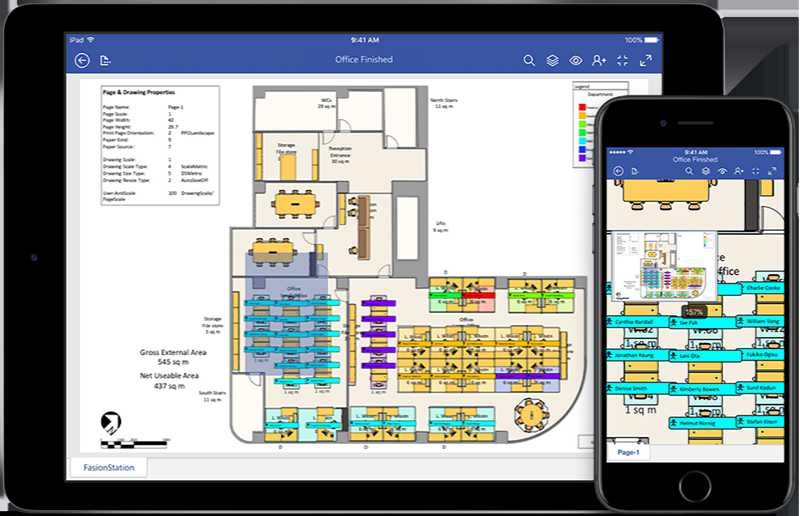 Visio Viewer for iPad and iPhone: You can now view Visio diagrams on iPad and iPhone in high fidelity, in the office or in the field. Download the app here.